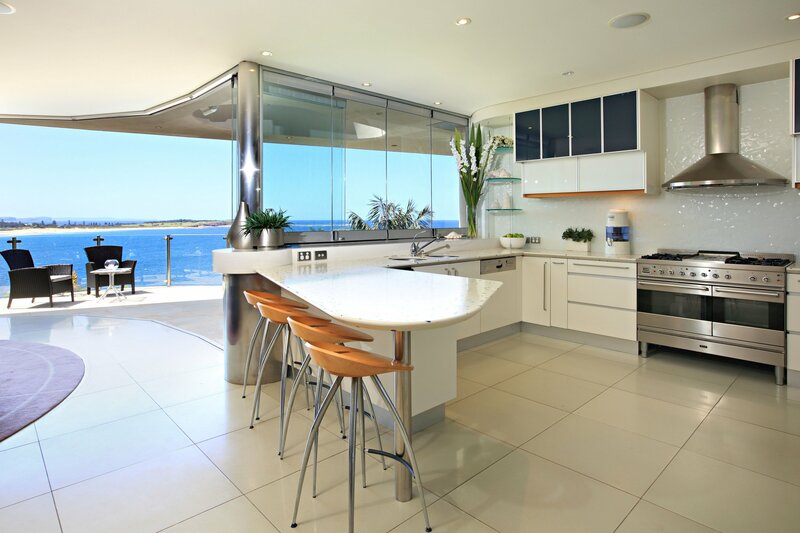 5 star cliff-side holiday home on the waterfront of Dee Why Beach providing the best views in Sydney. 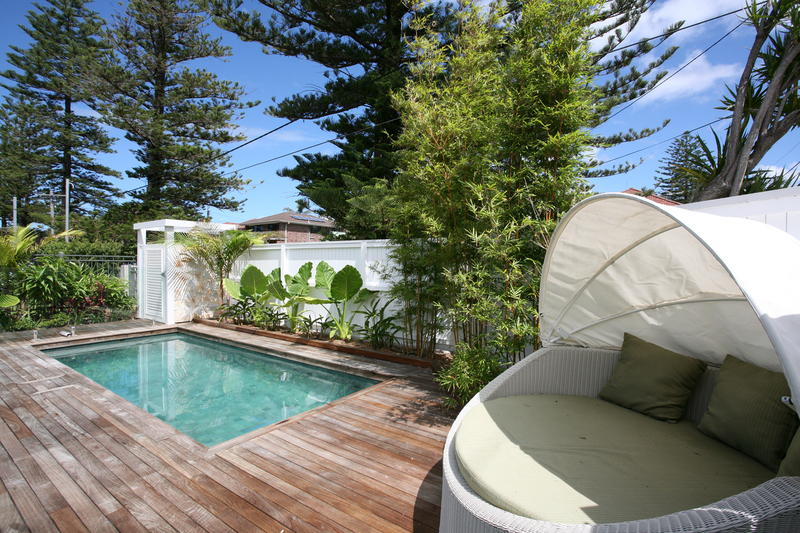 Situated in the heart of Freshwater, only minutes walk to Freshwater Village and only a couple minutes walk to Freshwater Beach. 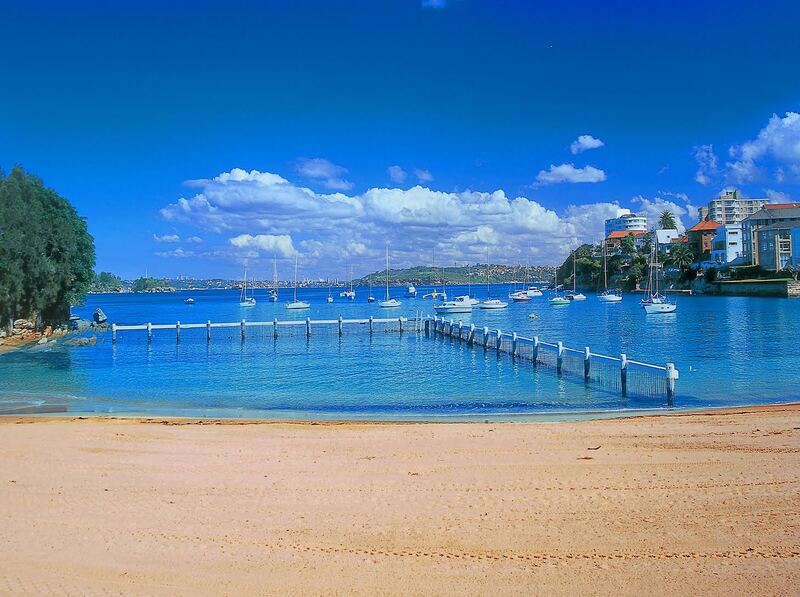 Hampton’s inspired luxury family beach retreat close to Freshwater Beach Sydney. 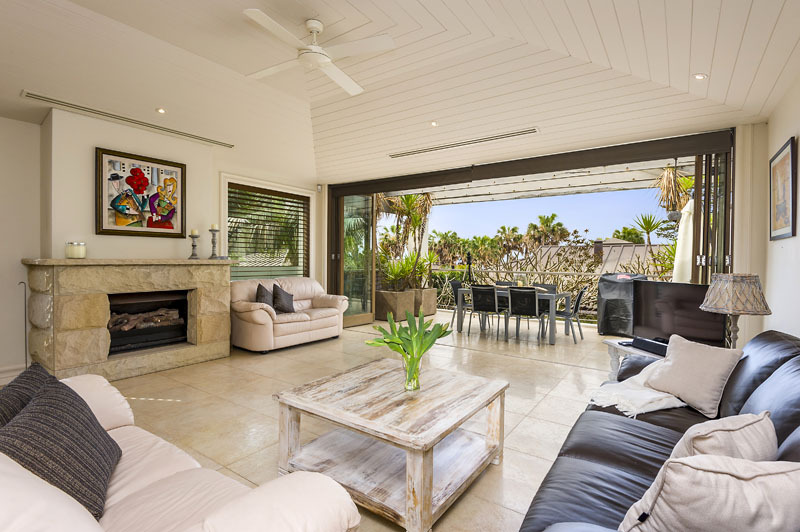 Headland Hideaway is perfect for those wanting to have a relaxed break by the beach with parks, cafes and restaurants right at your fingertips. 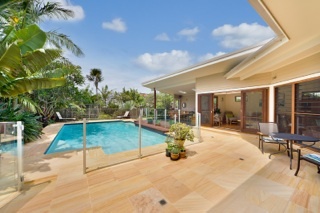 A fabulous holiday home located only steps to Freshwater Beach. 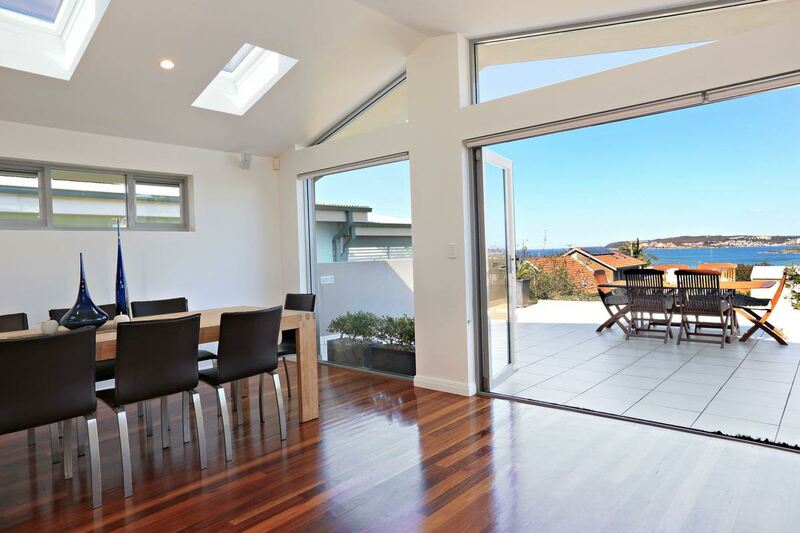 This modern waterfront house is simply beautiful and wonderful for a family summer holiday or for corporates. 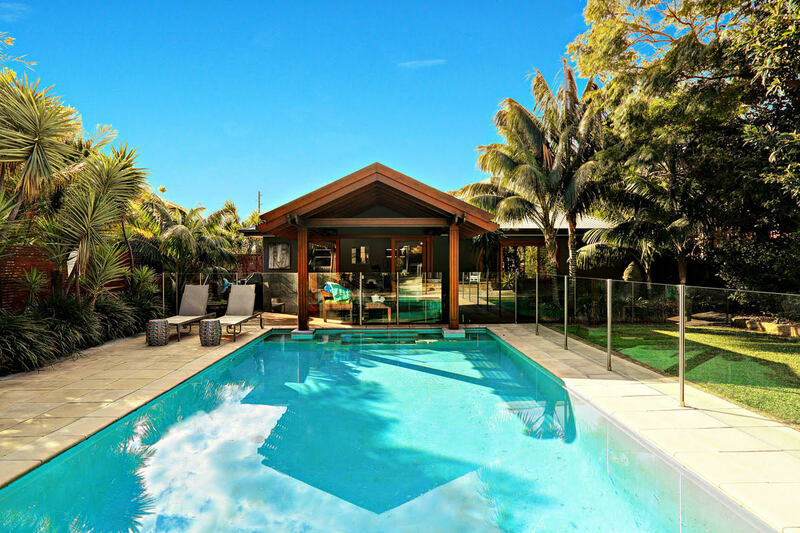 Spacious Hamptons style holiday home near two famous Sydney beaches. 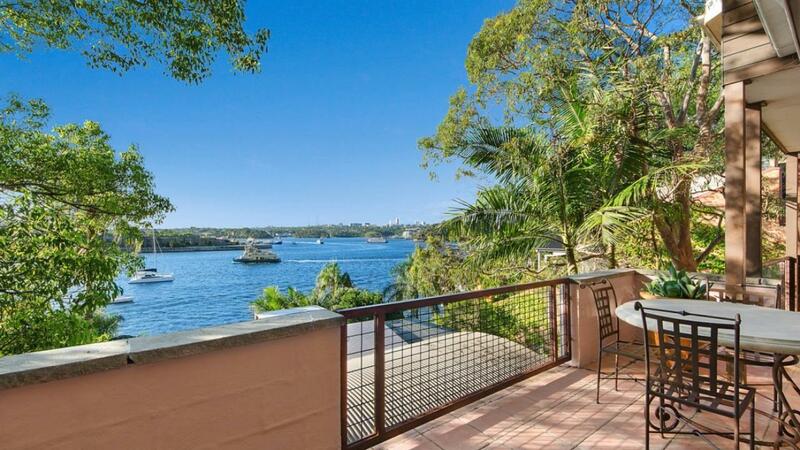 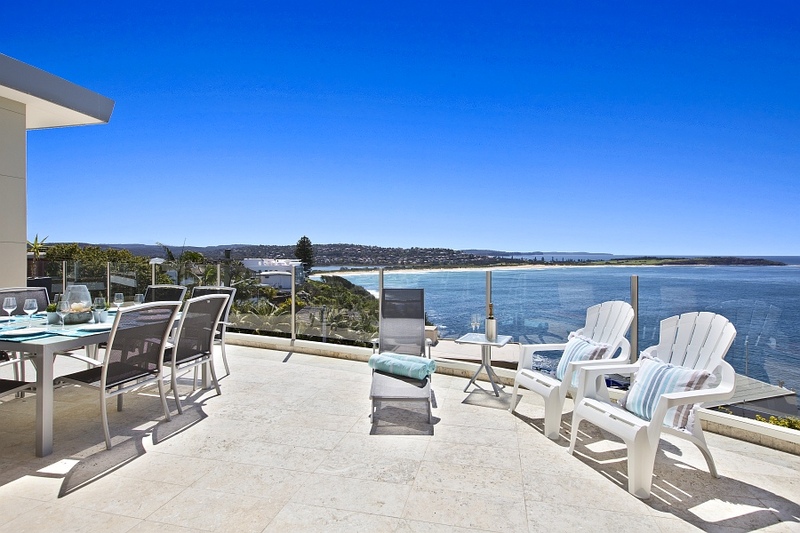 Modern luxury two story holiday home sitting on the cliff between two iconic Sydney beaches . 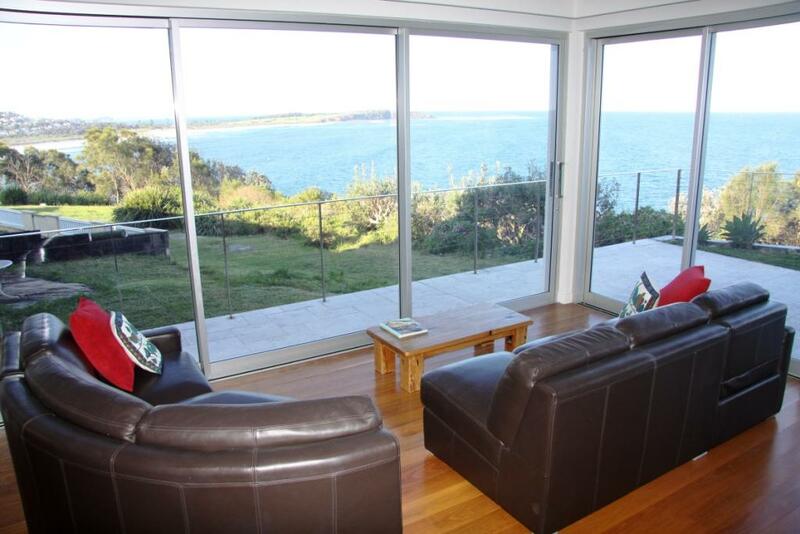 Family holiday home close to the beach with stunning water views. 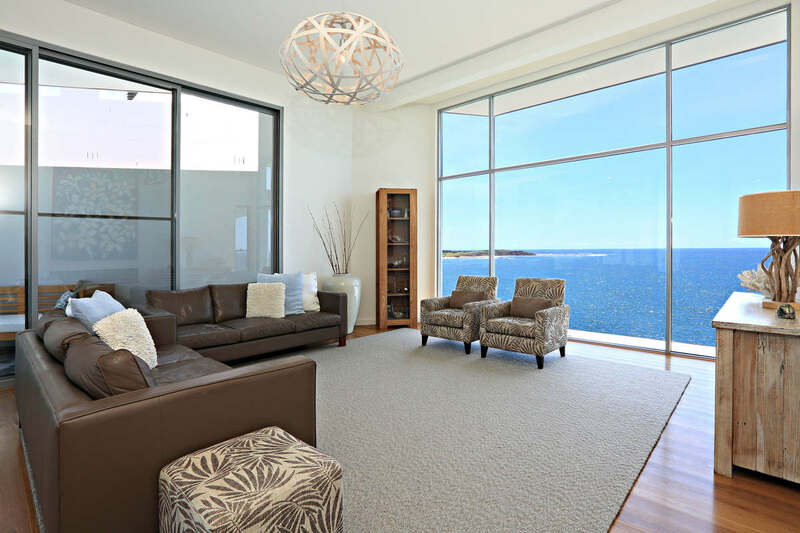 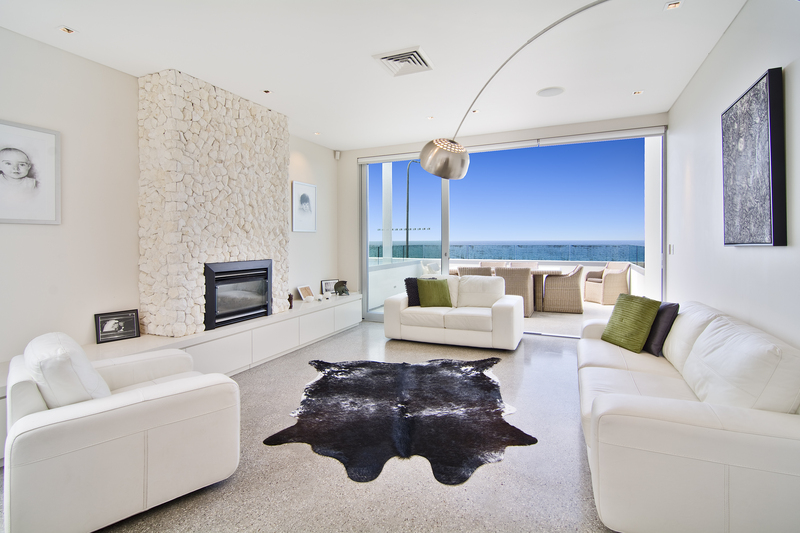 Luxurious Penthouse Holiday Apartment with amazing views of Bondi Beach. 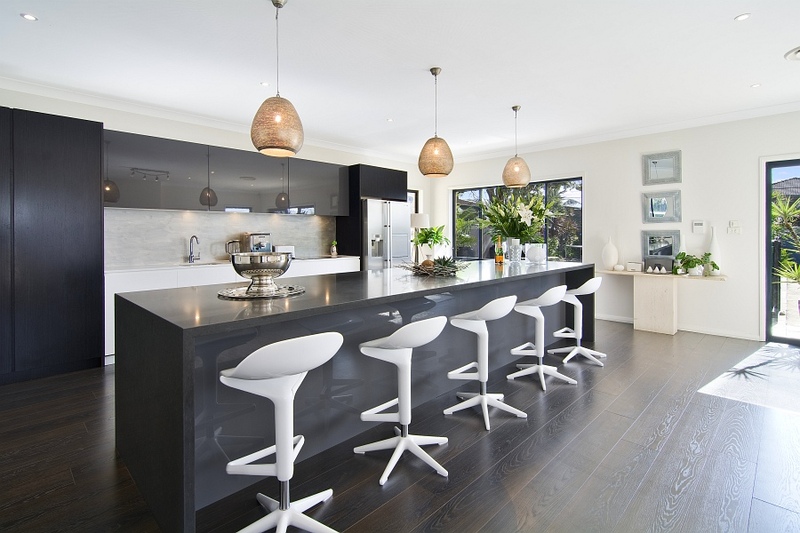 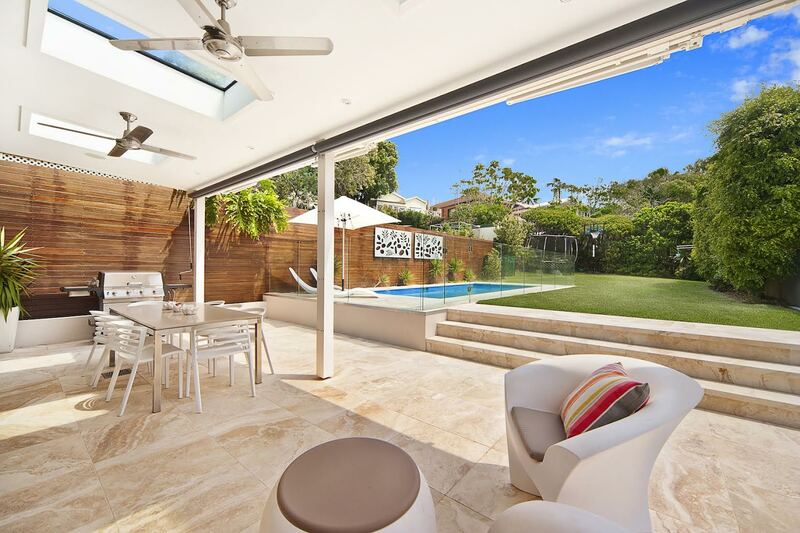 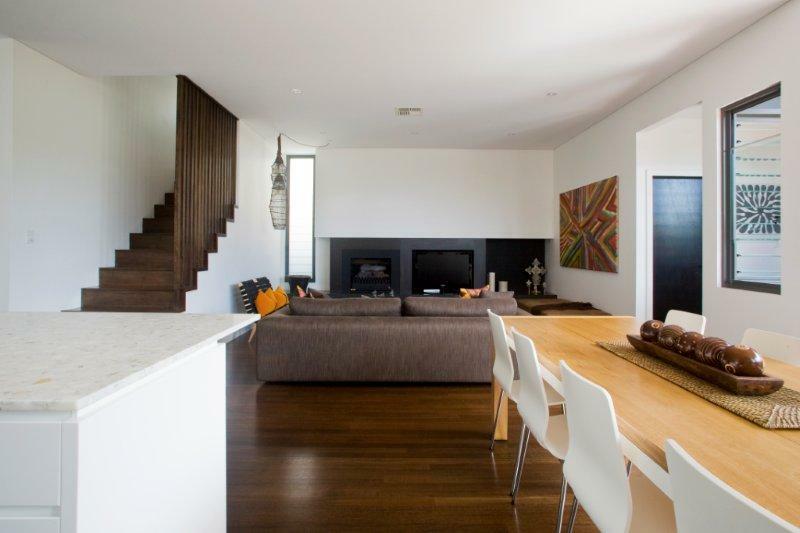 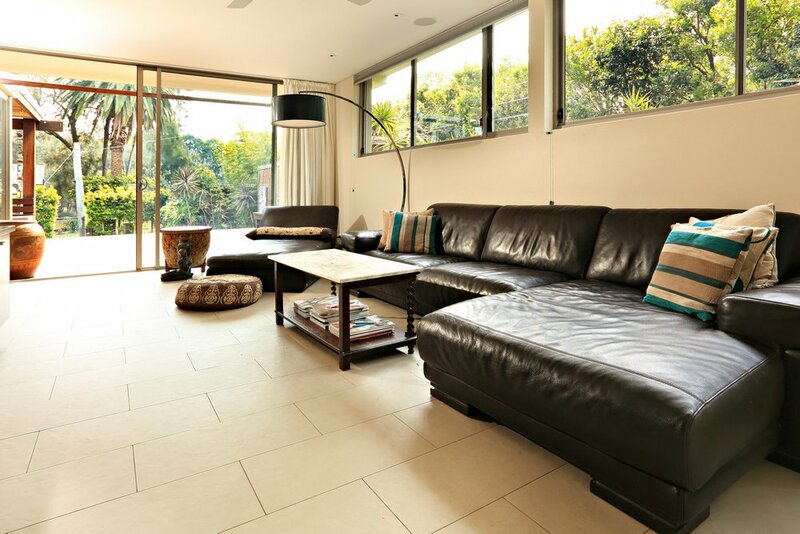 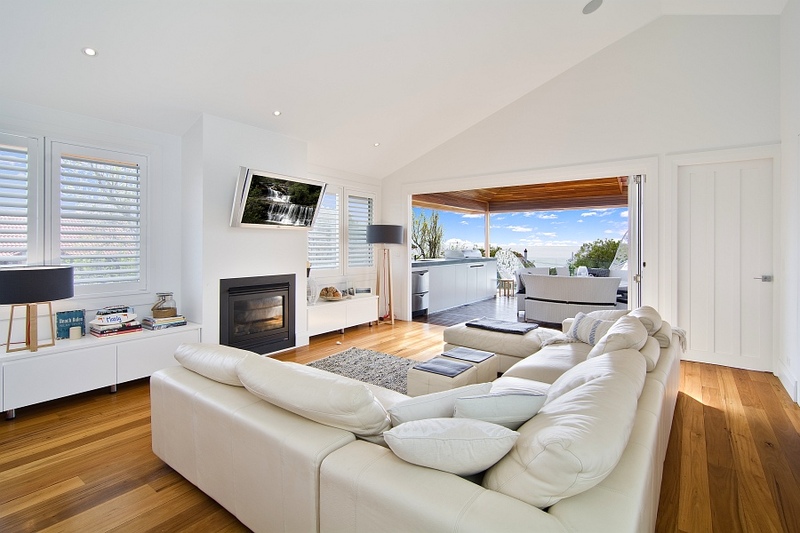 This is a chic modern home which has been featured in home magazines and minutes from Manly Beach. 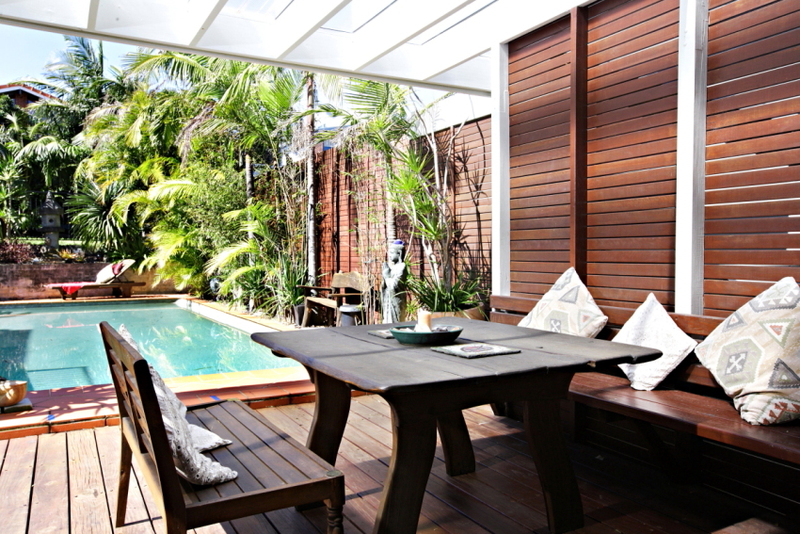 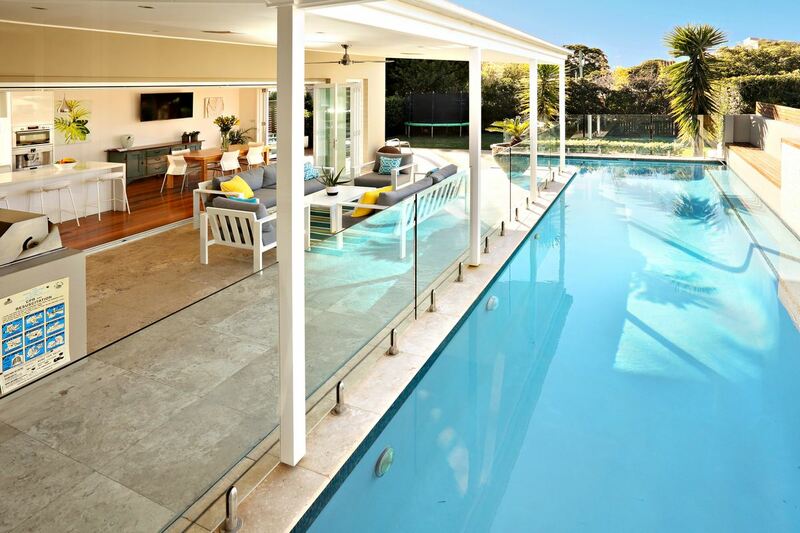 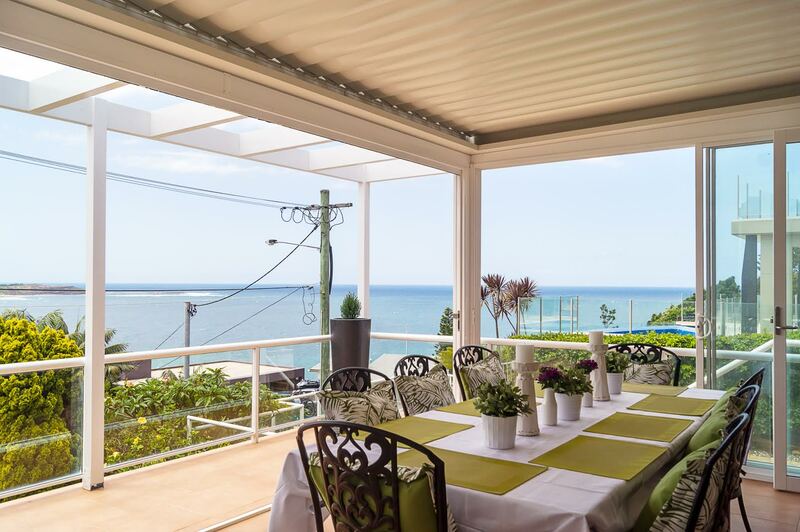 Gorgeous holiday house perfectly located for a lovely family holiday by the beach in Sydney. 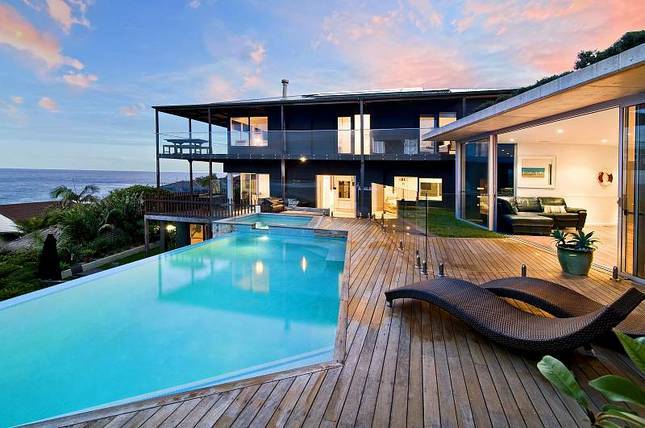 A beautiful modern holiday home right next to the beach.